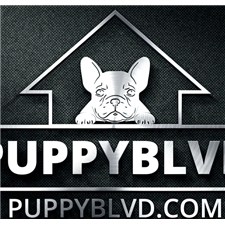 CREAM Pomeranian Female Puppy! SUPER TINY-- VIDEO! 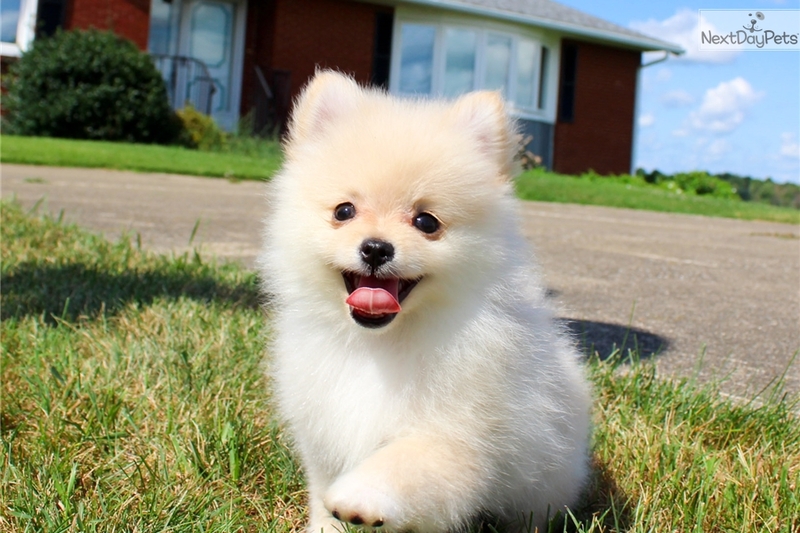 This Pomeranian nicknamed Fiona sold and went to a new family.